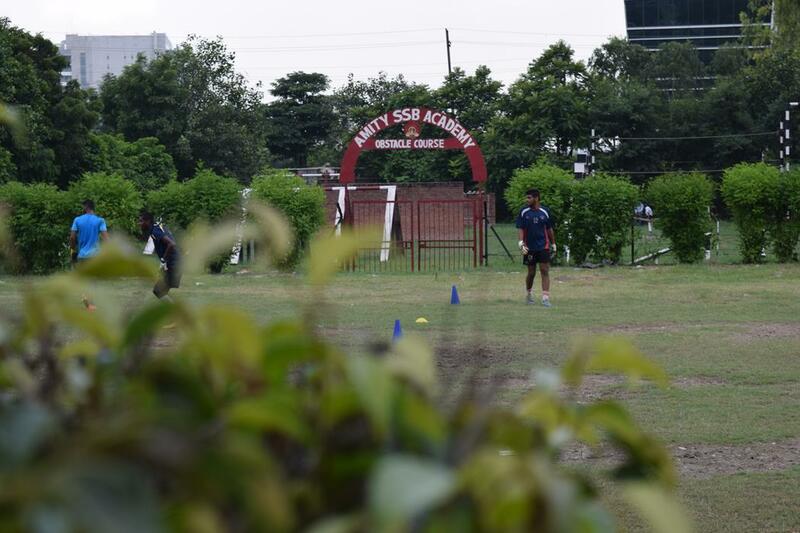 Amity School of Physical Education and Sports Sciences was established as a part of Amity University, Uttar Pradesh to promote excellence in sports, based on the premise that physical education and movement education is the foundation of sports. 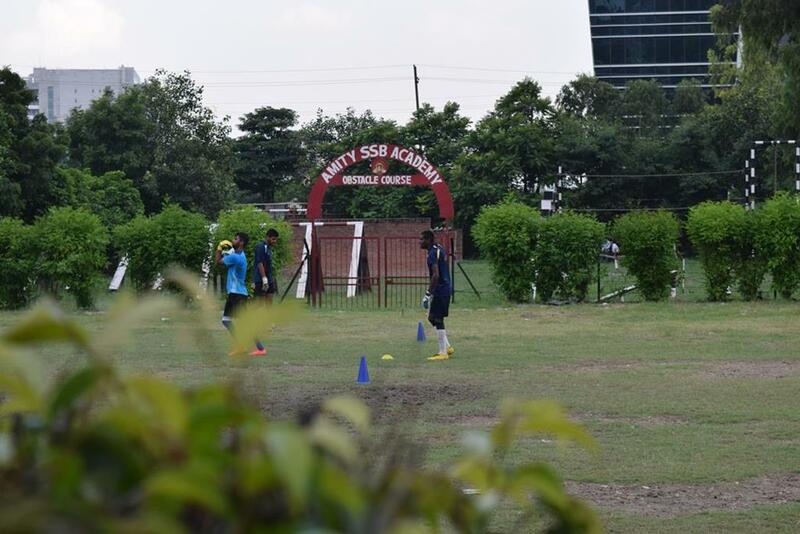 In today's scenario, success in the field of sports and physical education is dependent largely on the quality of the instructors and leaders. 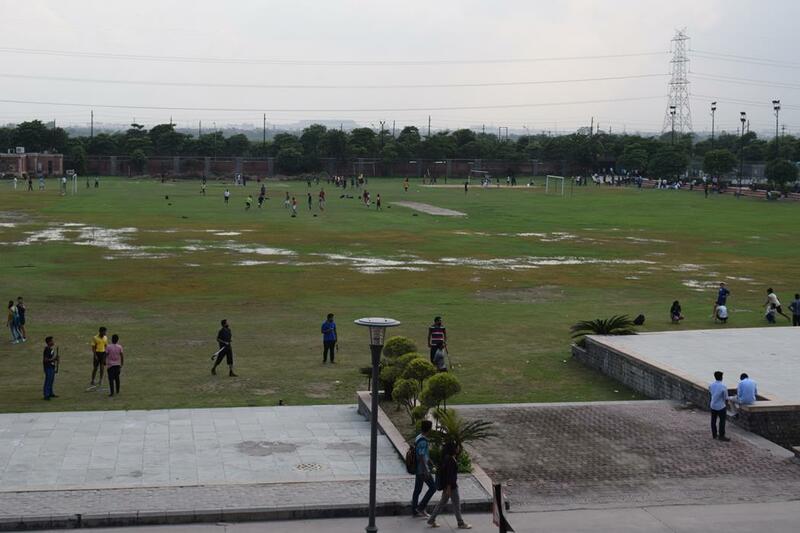 Providing the best formal and informal, comprehensive education and training in tahe sphere of physical education will enable the students of today to become leaders of tomorrow. The institute strives to groom qualified and innovative sports leaders, managers and administrators who can use modern and traditional methods to face any challenges that may come. 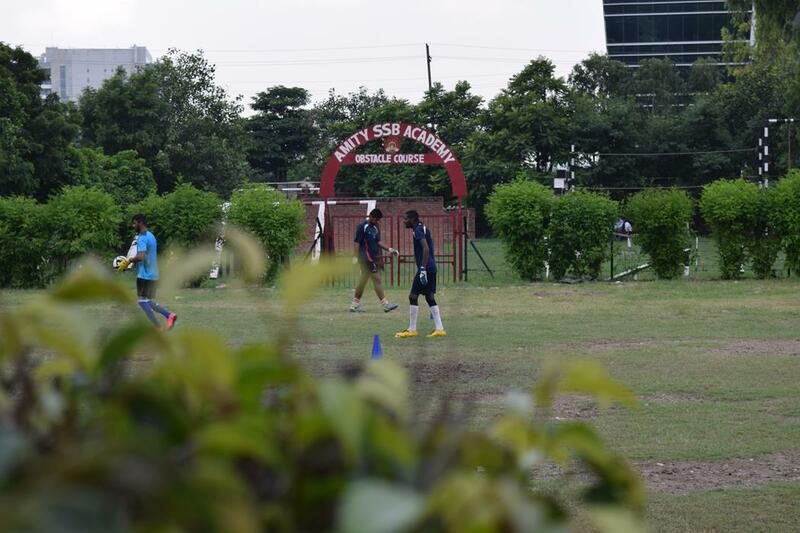 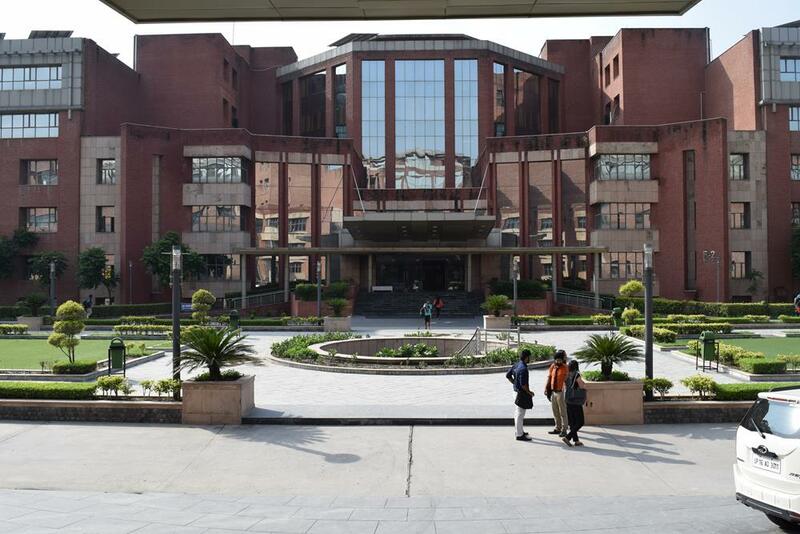 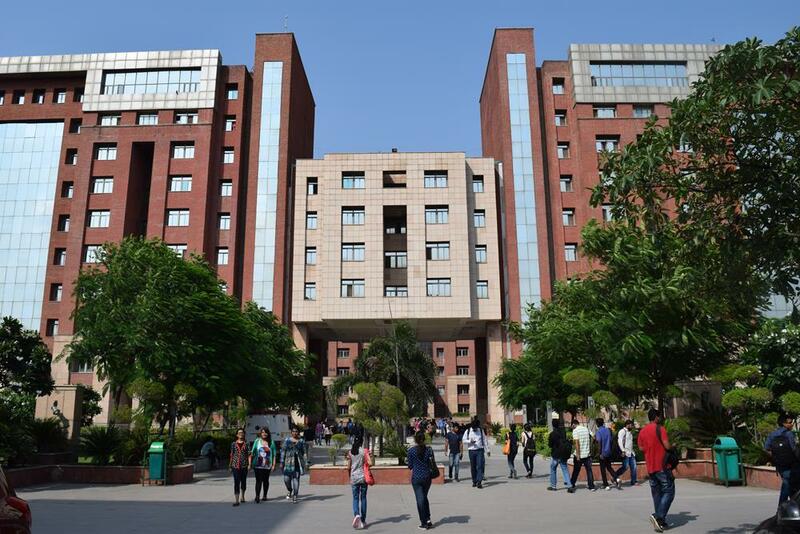 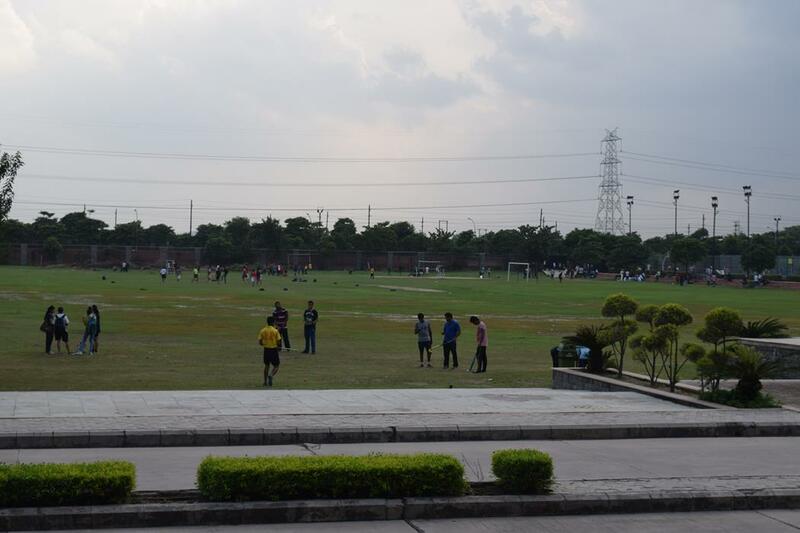 With this goal, the modern and fully equipped institute was set up in the vast Noida campus. 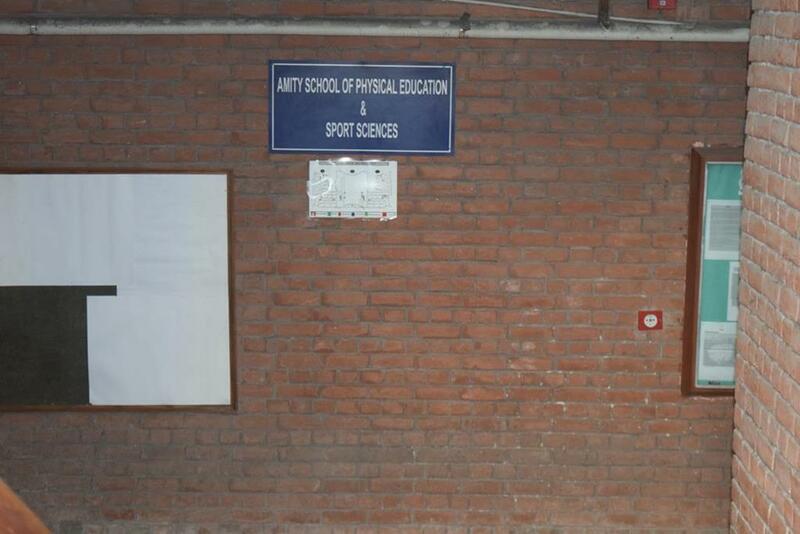 M.P.Ed/ M.P.E/ M.P.E.S from any accredited Indian or Foreign University with a minimum of 55% marks or grade point average.